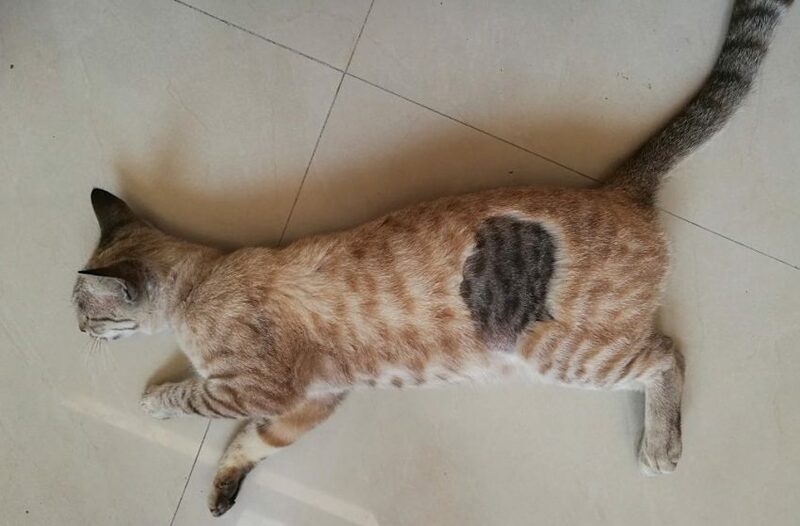 My cat was shaved for sterilization and the new fur is a different color. This explains why. What is a Lynx Point Siamese? 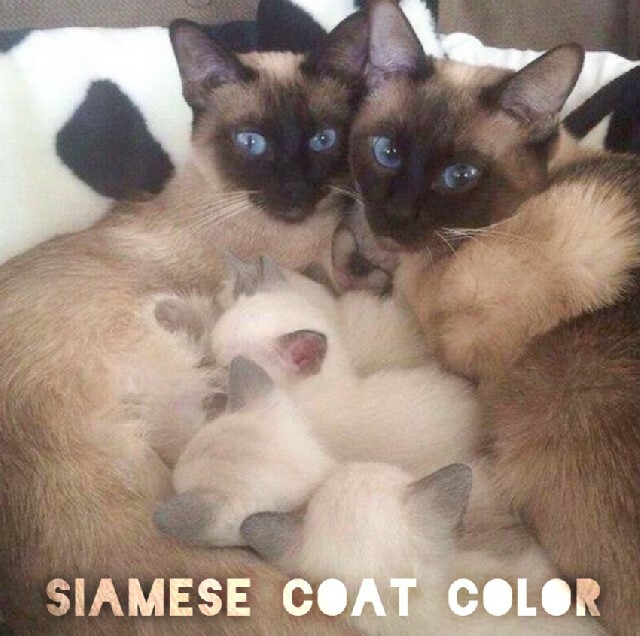 Odd-eyed Siamese Cat – unique!